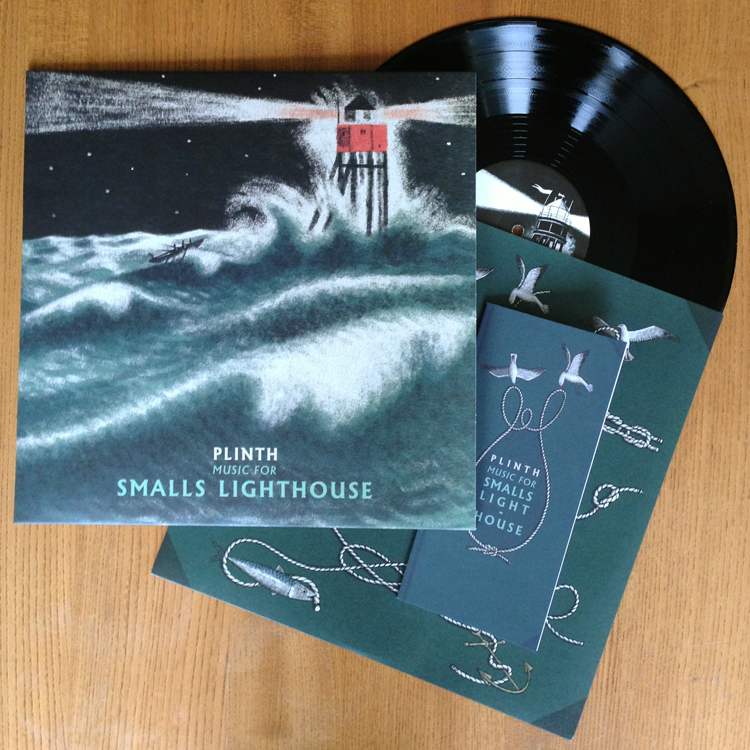 Plinths 'Music for Smalls Lighthouse' is now available in the shop. 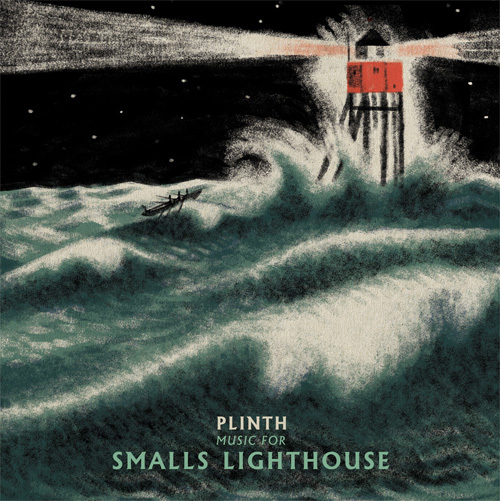 Plinth's, Michael Tanner is a musician from Dorset who has recorded under a myriad collection of names and guises these include Cloisters, Taskerlands, Thalassing, part of the duo The A Lords - on Mark Fry's 'I Lived in Trees', and with Irish improvisers the United Bible Studies. Music For Smalls Lighthouse was initially released in 2010 as a very limited edition CD by Second Language, since then it has been unavailable on a physical format. The album has been specially re-mastered for vinyl by ISAN's Antony Ryan and features completely new artwork by Frances Castle, including an illustrated booklet that tells the story of Smalls Lighthouse. Limited to 500 hand numbered copies it includes a download of the LP and the bonus mini album 'Flotsam' that was included in the original release. Smalls Lighthouse, is located approximately 20 miles west of St Davids Peninsula in Pembrokeshire Wales . Engineered by a violin-maker and standing on flat rocks battered by the sea, the original lighthouse resembled a squat hut on giant stilts. In the year 1800 two men Thomas Howell and Thomas Griffin, well known locally for their drunken spats and quarrels, boarded a fishing-vessel to spend six months together as lighthouse keepers on Smalls Rock. During this time Griffith was killed in an accident and Howell was left alone to fend for himself struggling to stay sane in the isolation of the lighthouse. The music on this record soundtracks the events that took place with beautiful and often gruesome clarity.